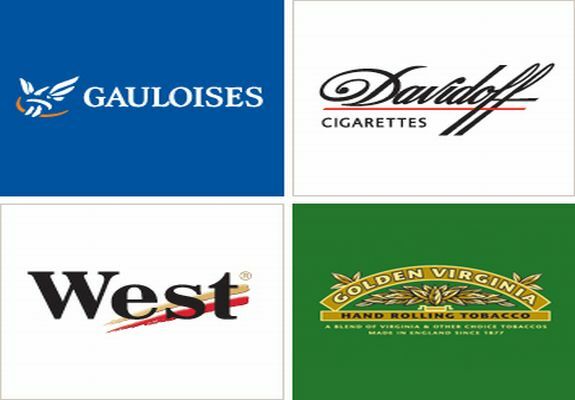 Cigars were no doubt being lit in the boardroom of Imperial Tobacco this morning as a solid, if somewhat brief, trading statement allayed fears that the Davidoff cigarette maker might be suffering. Its shares have dropped nearly 7% in the last two months. Sales were in line with the company’s expectations with revenues expected to be up 4% thanks to strong sales in Eastern Europe, Africa, Middle East and Asia-Pacific. But weakness in Ukraine and Poland – along with trade sanctions against Syria – will see volumes fall 3%. However, there was no mention of the display bans in the UK and proposed plain packaging, which the cigarette lobby have been shouting about for months. We read Imperial’s (customarily brief) Q4 update as a solid result in a climate of low expectations in the market. Imperial’s in line FY 2012 trading statement should come as a relief, given the degree of nervousness ahead of the statement. Revenue growth of c.4% for FY 2012 represents a decent acceleration from c.3% in the first nine months. Although the stick equivalent volume decline of 3% is slightly disappointing and indicates no improvement on the first nine month’s performance. This is clearly positive given the size of the relative fall in the share price quarter to date [it has fallen 6.7% since the end of June]. The July-September quarter under performance leaves Imperial Tobacco’s valuation looking very attractive. 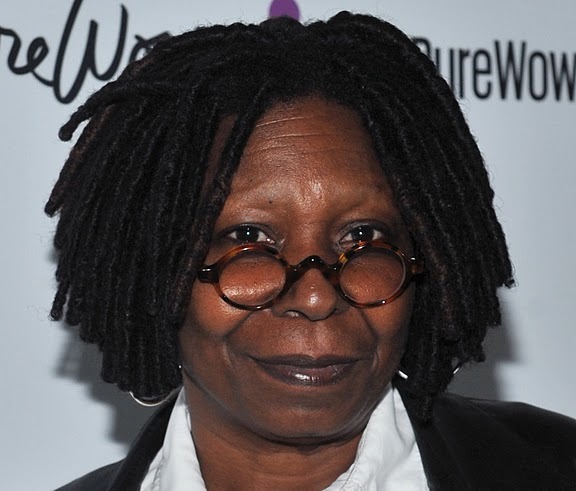 Hollywood veteran WHOOPI GOLDBERG is celebrating after she finally managed to quit smoking. The Ghost star is a longtime tobacco lover but vowed to give up cigarettes for the sake of her health, and she has been keeping her followers on Twitter.com page updated with her battle since earlier this month (Sep12). After several failed attempts to avoid smoking for 24 hours, Goldberg announced on Monday (17Sep12) that she has now gone several days without nicotine – and she’s already feeling the benefits, including an increased appetite. Cigarettes with a cork-colored smoking end, often designated “light” cigarettes, are those with a filter installed. Women’s light and ultra-light cigarettes also have filters, although they are typically still white on the end. The implication is that light cigarettes are safer for smokers, because of the filter. An examination of several factors determines whether or not experts believe this to be true. 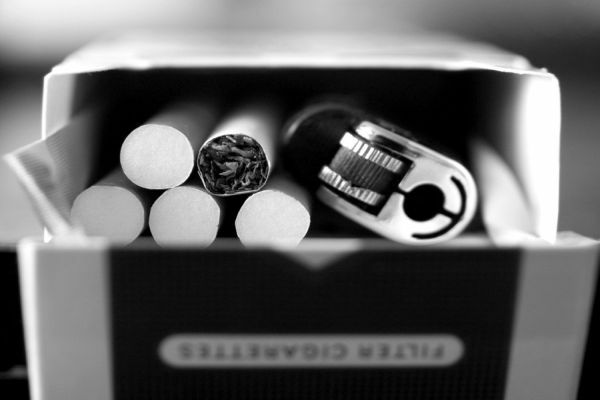 A cigarette filter is virtually a plug or cap placed in the end of a cigarette, predominately made of a plastic known as cellulose (developed from wood). Manufacturers dissolve the cellulose and then spin it into continuous synthetic fibers, called tows, that look similar to cotton upon initial view. Manufacturers then open the tow, take the necessary steps to give it a plastic quality, shape it and then cut it to fit the cigarettes. Filters also contain chemical additives that make the cigarette smoke taste better such as menthol cigarettes and speed up the delivery process of nicotine to your brain. When manufacturers first looked into producing cigarette filters in mass quantities, they designed machines to test their effectiveness. These machines were able to smoke filtered and non-filtered cigarettes under identical circumstances and compare them. The results determined by the machines were that the filters reduced the amount of tar and nicotine inhaled when “smoking” the filtered cigarette as compared to the non-filtered cigarette. On major flaw that anti-tobacco enthusiasts find in this testing method is that each human being smokes differently than a programmed machine. As stated, cigarette filters have holes in them that allow outside air to come into the cigarette when a smoker inhales, which mixes with the smoke and dilutes the toxins. While machine testing apparently showed that this approach was an effective way to reduce the toxins in smoke, most researchers have concluded that filtered cigarettes are equally as bad for smokers as non-filtered cigarettes. For starters, smokers can cover the holes in the filter with their fingers or lips. Additionally, research shows that individuals who smoke filtered cigarettes (often deemed “light” cigarettes) inhale more deeply when smoking, and hold the cigarette smoke within their lungs for longer amounts of time. Both circumstances render the filter virtually ineffective. He’s been battered and humiliated for more than 40 years, but the wolf in a classic Russian animated cartoon has skirted the indignity of falling victim to a new law. But Itchy and Scratchy aren’t so lucky. 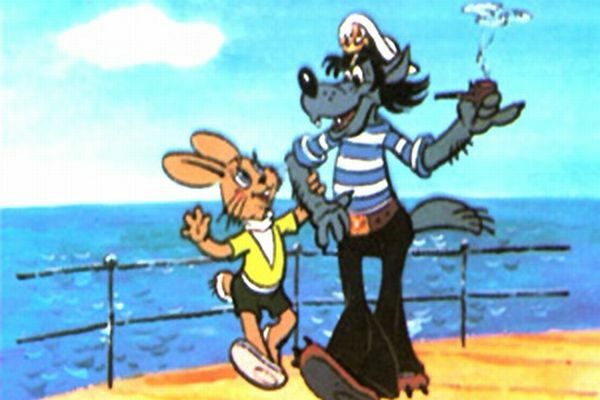 Russian news reports this week speculated that a law on protecting children that takes effect Saturday could require extensive cutting of smoking scenes of the cartoon “Nu Pogodi” because the villainous wolf is a heavy smoker. The cartoon, whose name means “Well, Just You Wait,” features a hapless, lowlife wolf in perpetually unsuccessful pursuit of a rabbit. It has been hugely popular since its first episodes appeared in 1969. The prospect of interfering with a classic distressed many, and even one of the country’s top health officials opposed the idea. “He smokes, and let him smoke — we understand that the wolf is a negative character,” Evgeny Bryun, head of narcology at the Health Ministry, told the Interfax news agency. However, a channel that broadcasts “The Simpsons” said it will cut sections of the cartoon that show Itchy and Scratchy, a show-within-a-show in which a mouse kills a cat in imaginatively gruesome ways, according to Interfax. Lev Makarov, general director of the channel 2×2, also said it will broadcast “South Park,” in which the character Kenny gets repeatedly killed, only in the late-night period.